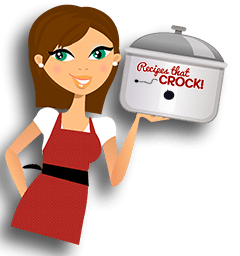 Slow Cooker Cookbooks - Recipes That Crock! 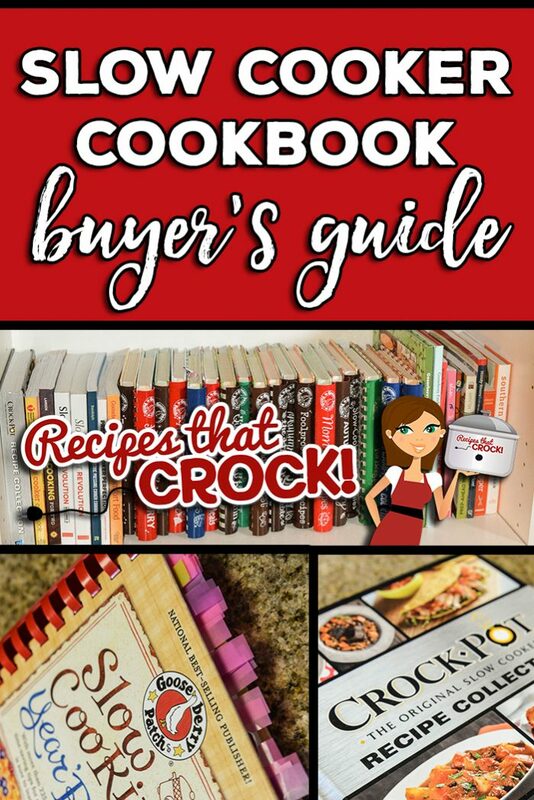 Are you looking for some great slow cooker cookbooks to help you get started with a new crock pot or try something new with one of your favorite slow cookers ? Or, are you looking for a great book to give as a gift? 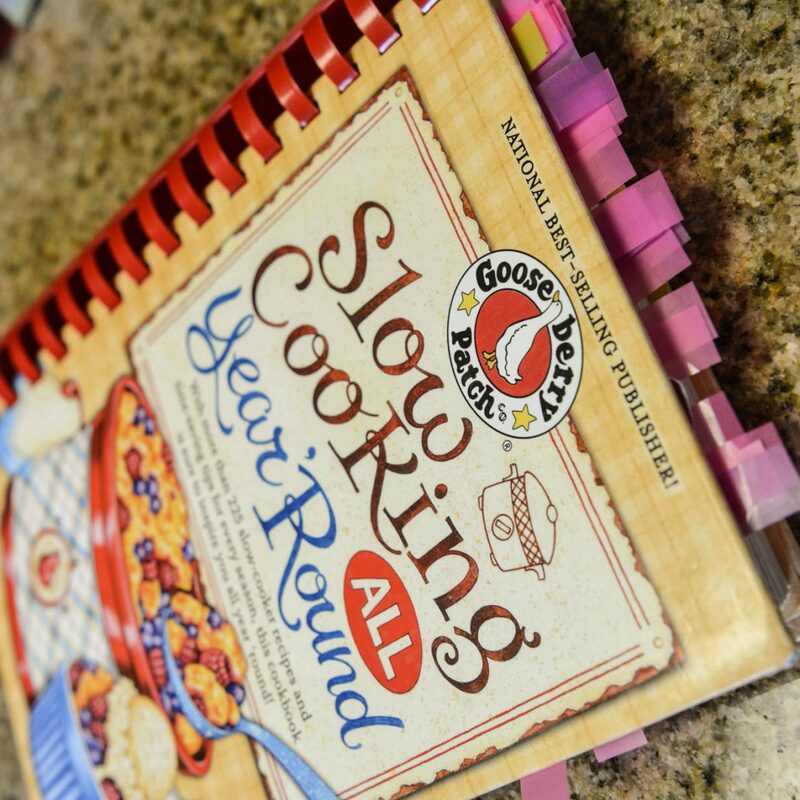 We LOVE great cookbooks around here. But we all know that all cookbooks are NOT created equal. 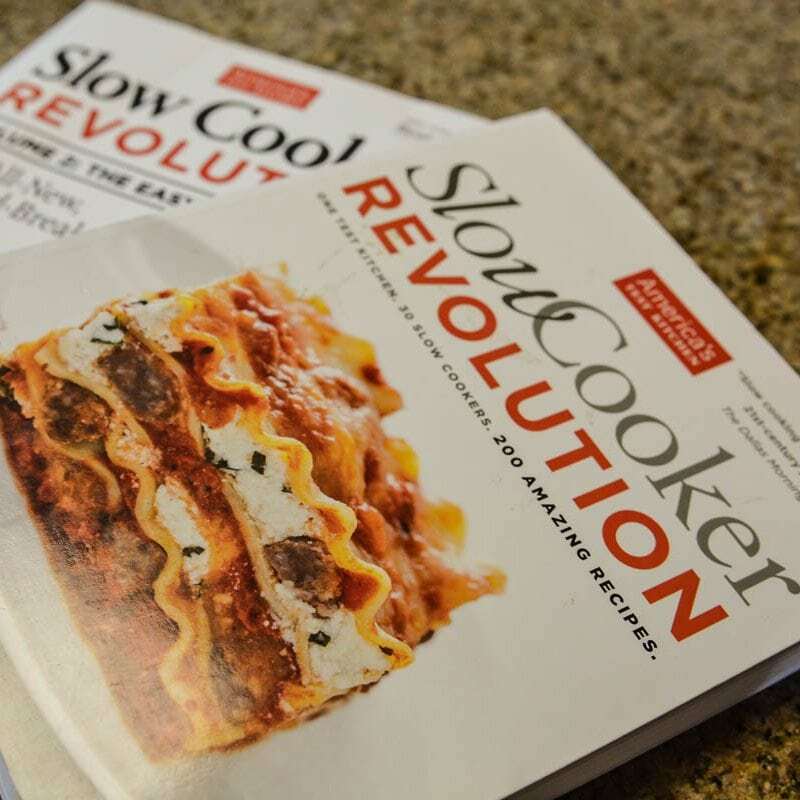 So, we often get asked what are our favorite go-to slow cooker cookbooks? 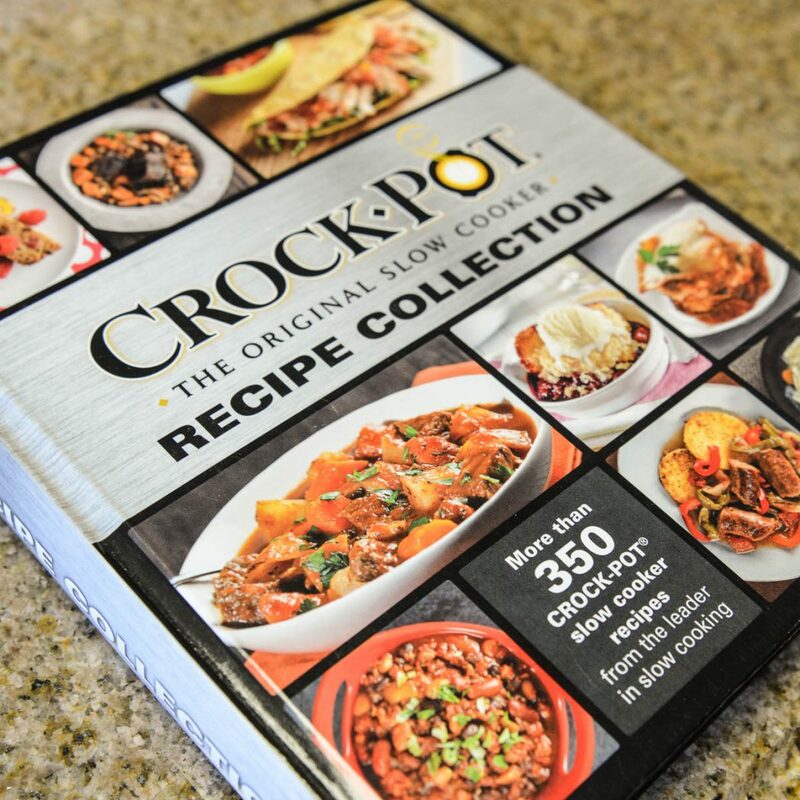 Folks may be looking for a great cookbook for their first ever crock pot OR a good gifting option. We even chatted about it recently during one of our weekly chats. Check out the portion of the episode here. Click the red button below to skip to the cookbook discussion. 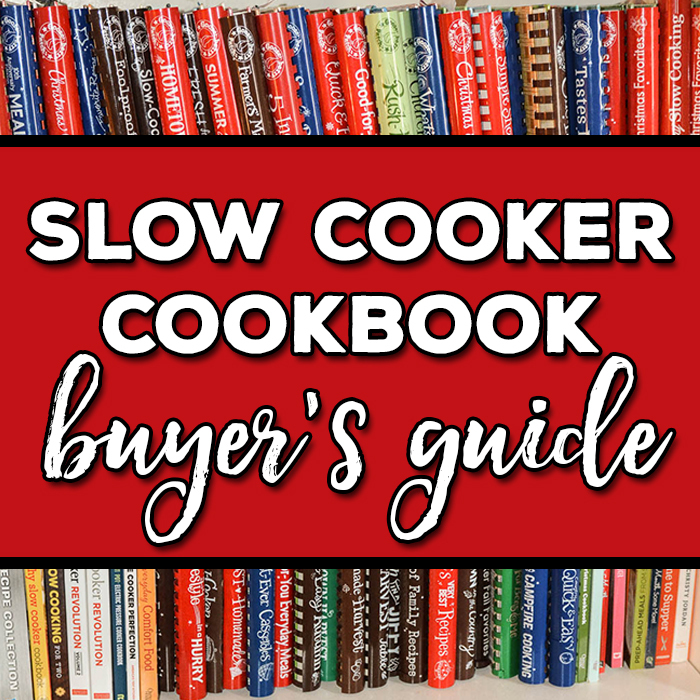 Whatever your slow cooker cookbook need, we have you covered with this Slow Cooker Cookbook Buyer’s Guide. I love cookbooks that are filled with easy, really great recipes. 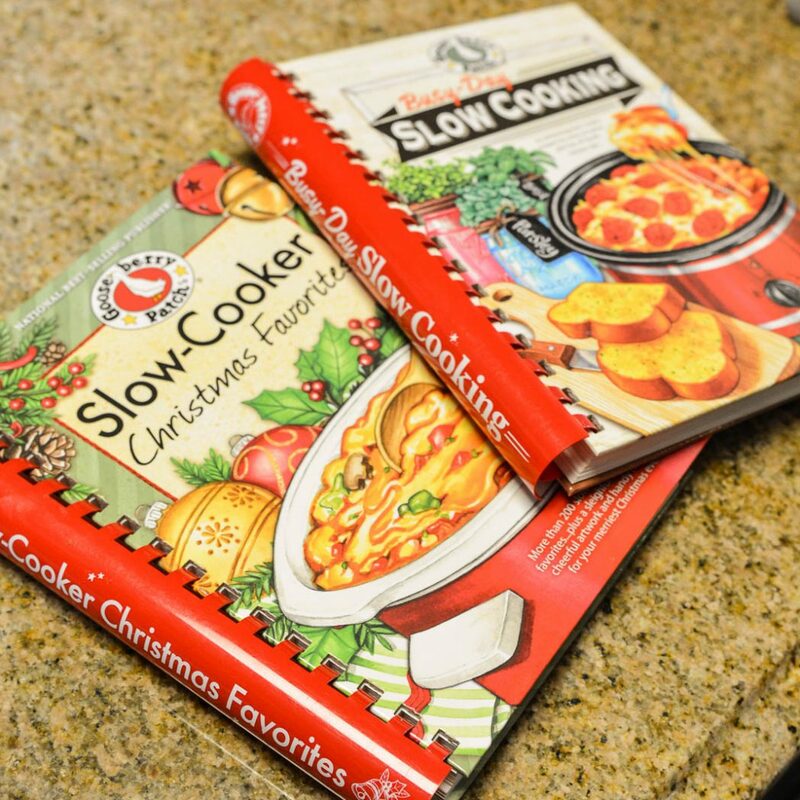 These two cookbooks are probably my most favorite slow cooker cookbooks to date for that very reason. With ALL that said, Slow Cooking Year All Year Round is one of the best Gooseberry Patch cookbooks I own and is my favorite slow cooker cookbook of all time. 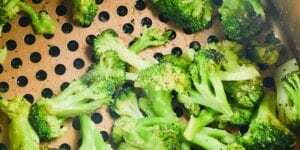 It could be credited as having a major role in helping me decide to start Recipes That Crock because it really does go to show you can make all kinds of things in a slow cooker and you needn’t limit yourself to bland recipes in winter months. 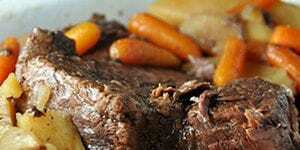 It is FILLED with fantastic home cook recipes that are easy to put together and turn out amazing. It has the charming Gooseberry Patch artwork throughout that GP fans have come to expect and love. It also has the traditional red comb so the book lays flat. This book is fantastic for cooks of all ability levels and a perfect starter cookbook for a new slow cooker owner. However, if photos are important to you, you should know that this book does not come with photos of the recipes. The Original Recipe Collection is a substantial hard back cookbook that has beautiful full color photos throughout. This book is usually inexpensive on Amazon and would make an incredible gift for any home cook that loves to slow cook, just make sure you order yourself a copy too! I am always excited to try recipes out of this book because they are typically easy to make but pack a flavorful punch. I wouldn’t expect anything less from the makers of Crock Pot. The next two cookbooks are from America’s Test Kitchen and great to use as resources for cooks who want to dive deep into why something might or might not work in the slow cooker. It should be noted that these two cookbooks can be overwhelming for some beginners that are looking for quick and easy recipes with shorter ingredient lists. 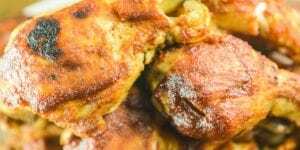 However, the recipes themselves,are solid and it is a lot of fun to learn about the “whys” behind America’s Test Kitchen’s decisions in their dishes. I would recommend these books to intermediate level cooks that want to dive a little deeper OR beginners that like to really look into tested techniques. 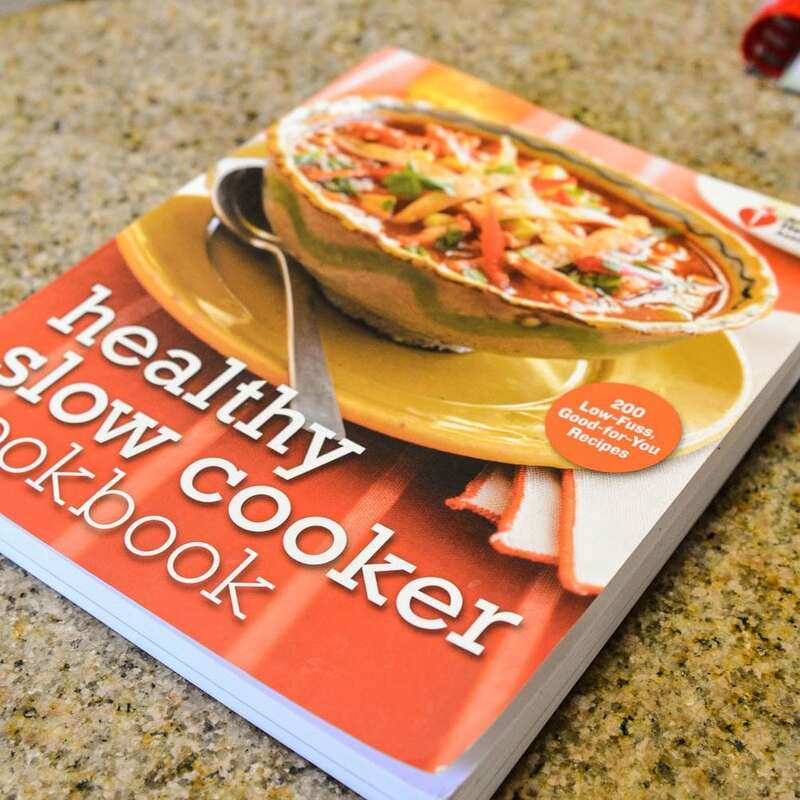 The American Heart Association has a great gem of a slow cooker cookbook that I just love for folks who are looking for a healthy crock pot recipes. I just love this little cookbook. 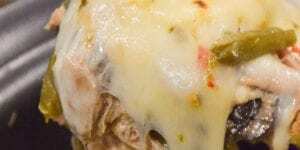 It is full of flavorful recipes that are easy to make while remaining heart healthy! We get a LOT of requests for recipes that are for one or two people and this cookbook is always the first resource I recommend to those folks. This book is a good place to start to not only get some smaller portion recipes, but also a resource to learn how to cut down your favorite recipes. Being a blogger has some perks. Mainly, I get to meet all KINDS of talented people that write amazing books. These days a trip to Barnes and Noble means I see familiar faces on the shelves– HOW cool is that? 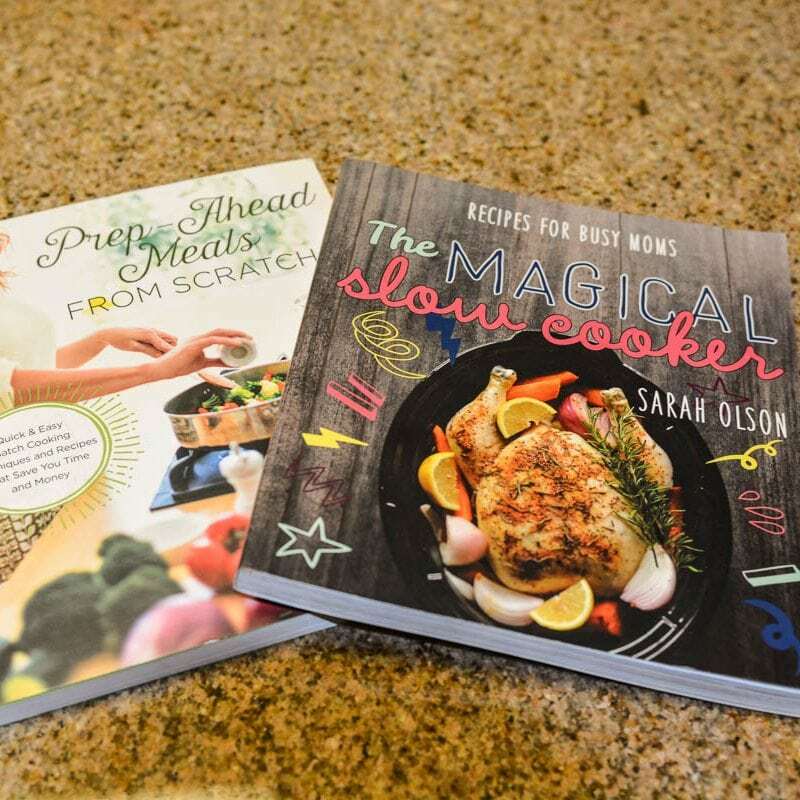 Needless to say, I love me some bloggers and no slow cooker cookbook list would be complete without mentioning two of my blogging friends’ really great books that focus in on slow cooker recipes. Food bloggers are the lifeblood of Pinterest and these two gals are serving up some of the tastiest dishes on the internet. Sarah’s book is filled with delicious dishes and beautiful full color photos. Just like her blog, The Magical Slow Cooker: Recipes for Busy Moms serves up easy to follow dishes that deliver. Alea’s book is a great resource for folks that like to batch cook. She offers readers techniques on how to use their slow cookers (pressure cookers, ovens and broilers) to leverage their time in the kitchen by doing the bulk of your cooking prep ahead of time. This allows readers to have delicious home cooked meals in little time because she plans ahead for you! 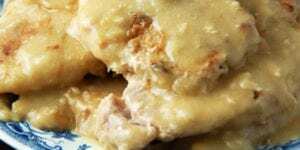 Slow Cooker Cookbooks: More Gooseberry Patch Goodness! 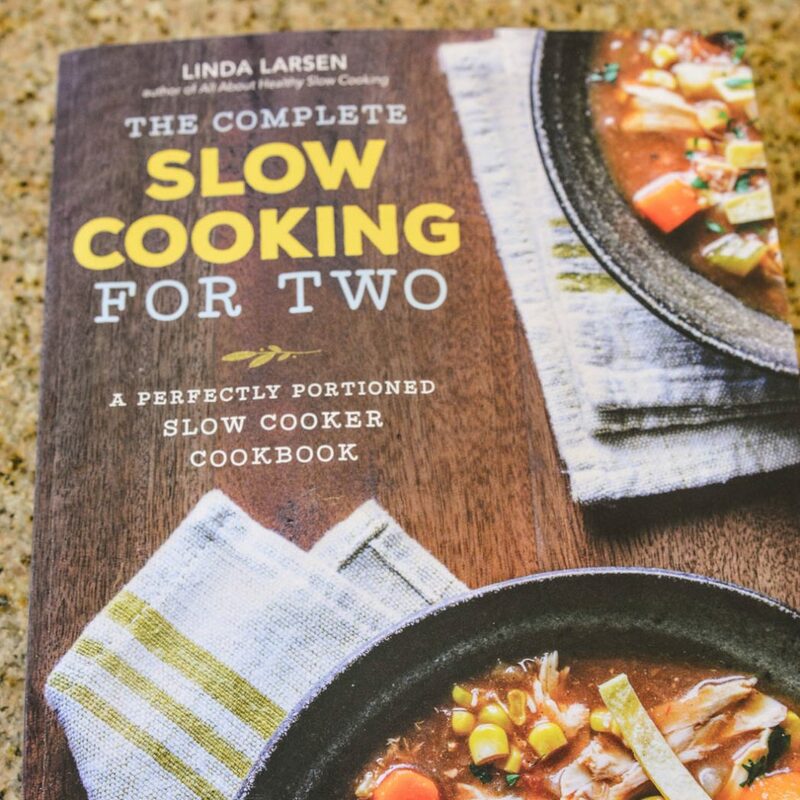 Below are more Gooseberry Patch Slow Cooker Cookbooks that I couldn’t leave off the list… because I adore them. 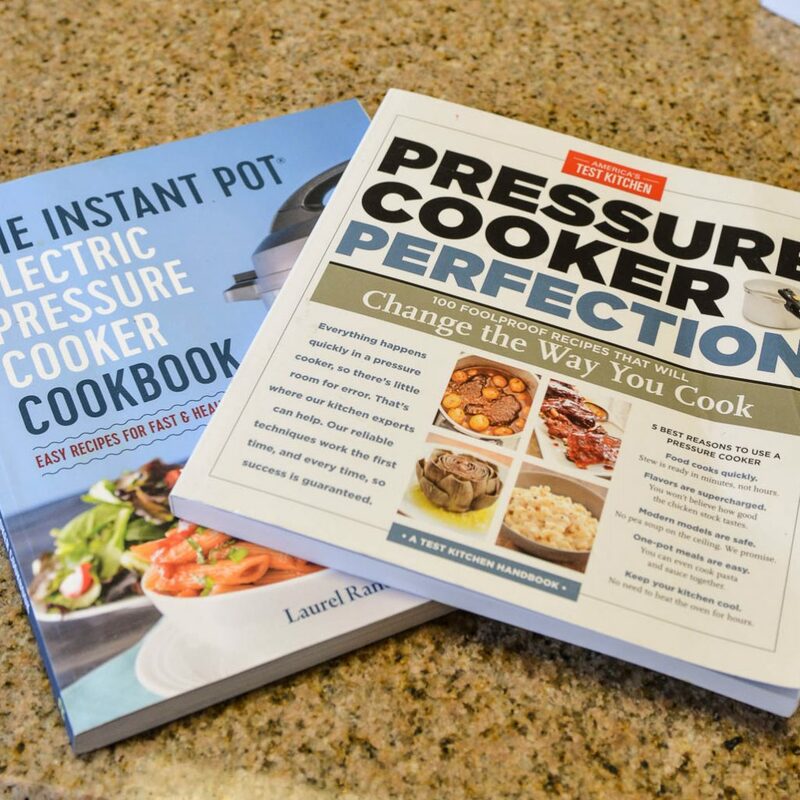 Those of you that have been asking for electric pressure cooker recipes or Instant Pot Recipes might like these two pressure cooker cookbooks that I really enjoy. 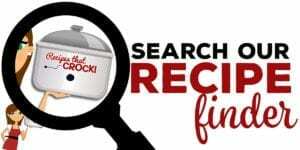 Both Pressure Cooker Perfection by America’s Test Kitchen and The Instant Pot Electric Pressure Cooker Cookbook by Laurel Randolph are invaluable in learning techniques of how to use your Instant Pot or other brand electric pressure cooker.